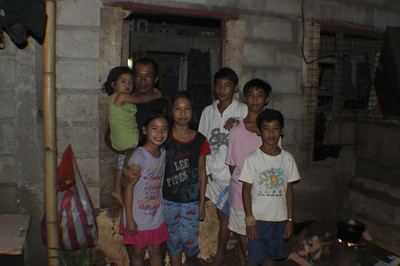 In 2014 First family to receive ihhelpp home. 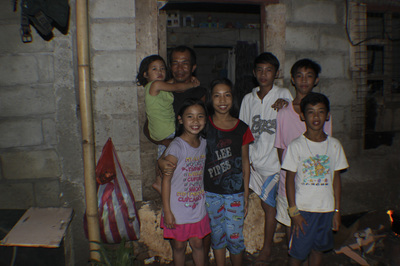 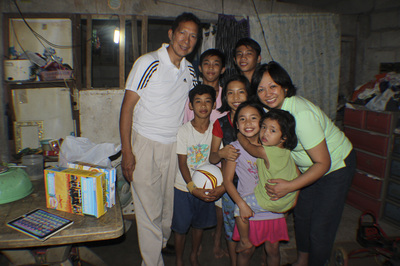 Brother and Sister Doria adopted a girl from the family about 6 years ago (Jamie) and brought her to America. 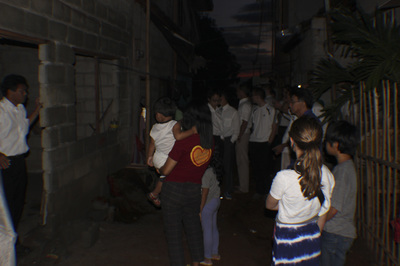 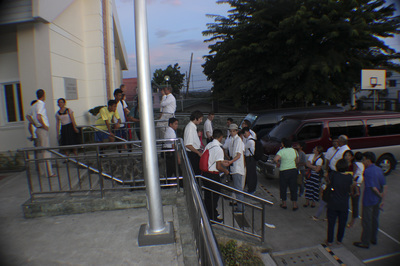 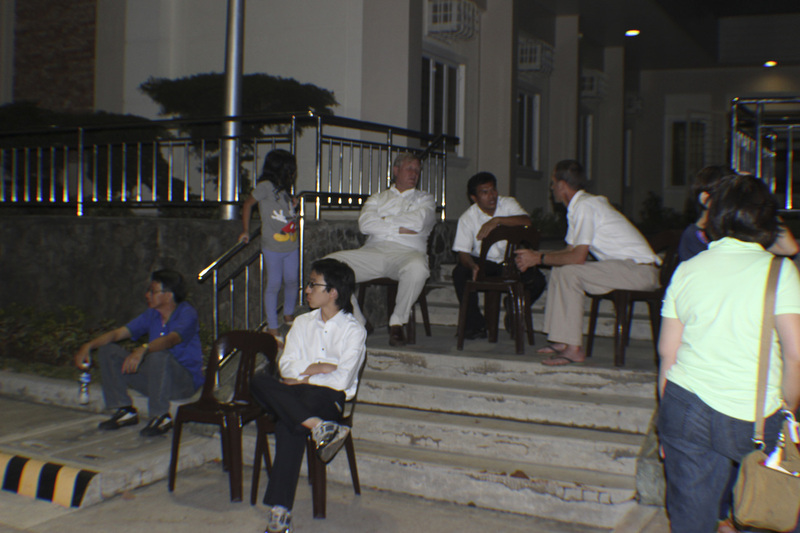 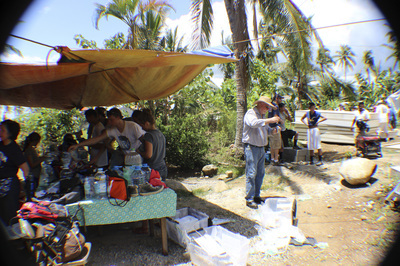 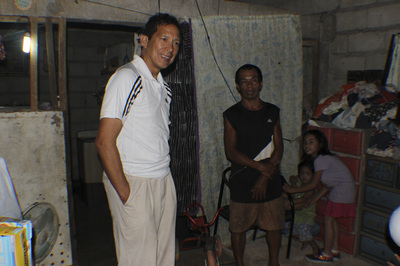 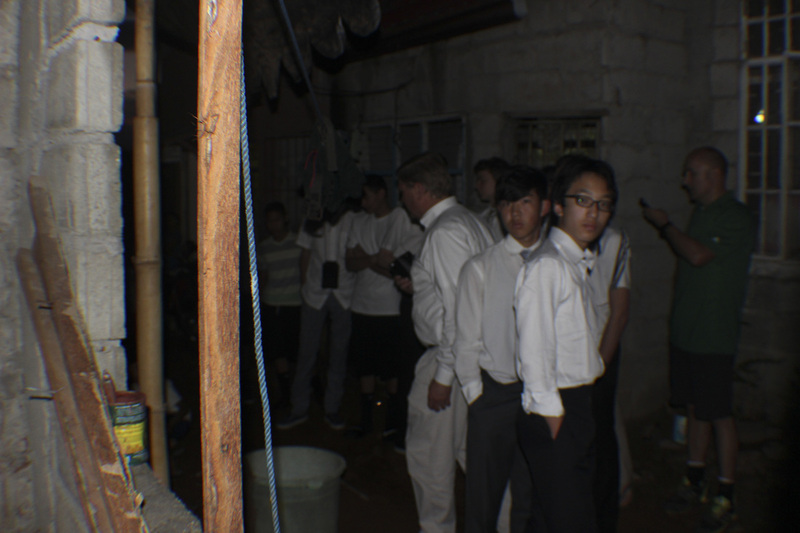 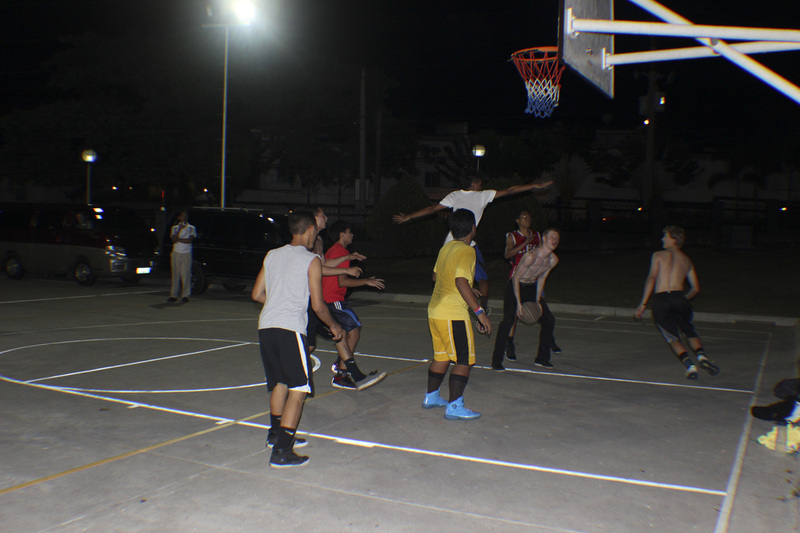 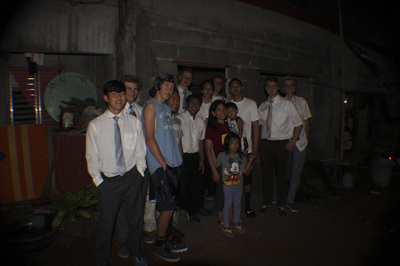 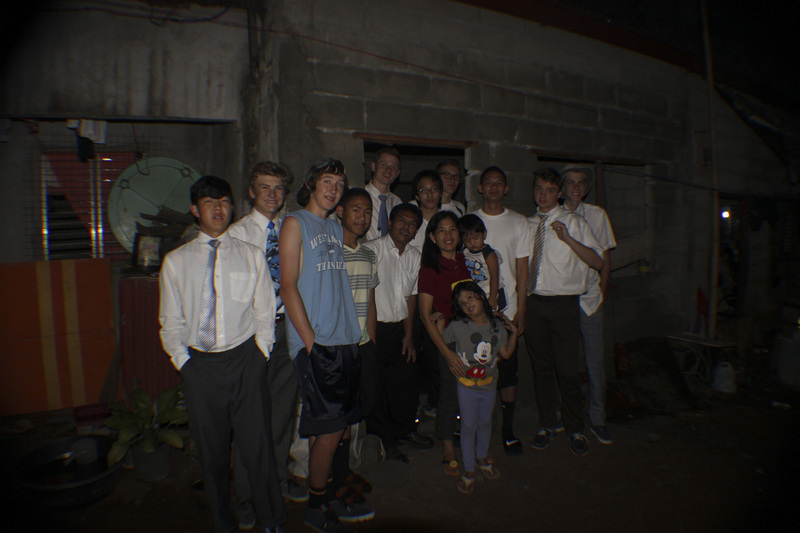 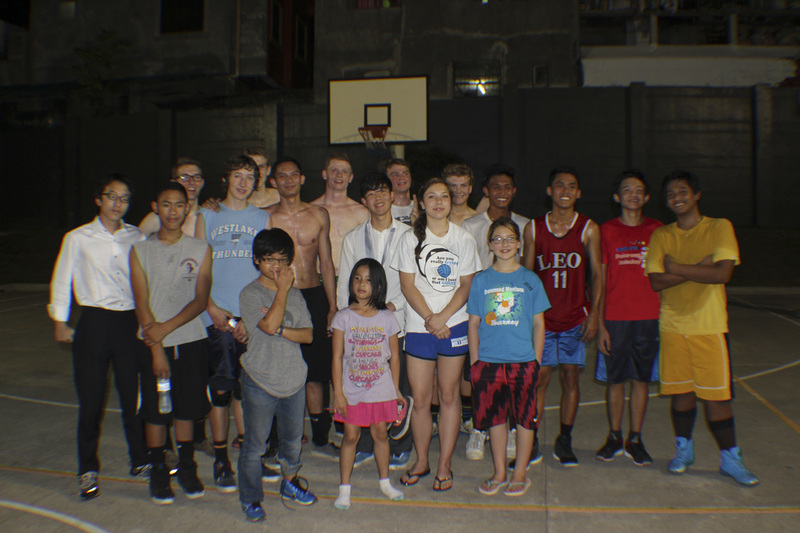 When the Dorias, the Staples and Boy Scouts visited the area President Doria, having permission from the Church Headquarters in the Philippines, receive assistant from the church to help with construction cost. 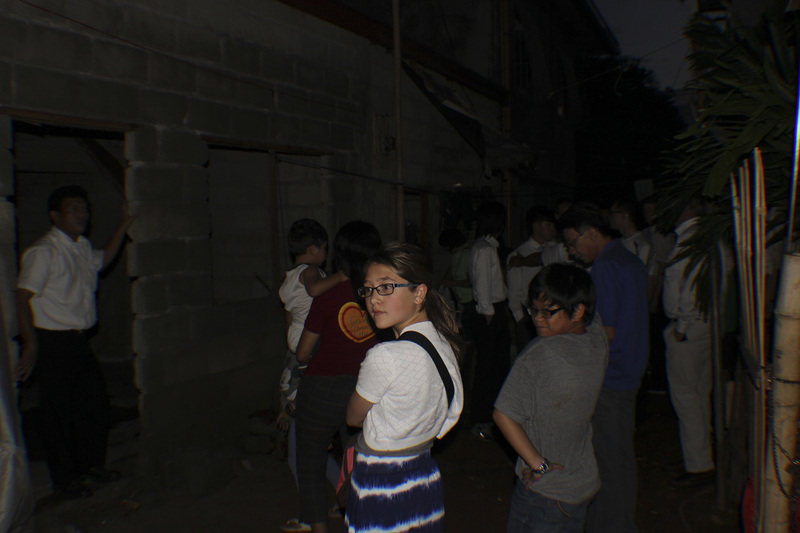 Ihhelpp raised the other portion needed for the construction.